EuroAmCBC is a set of strictly trade-oriented conferences focusing on closer cooperation and trade Exchange between Europe and America. 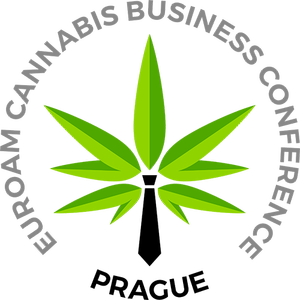 The success of Prague's Cannafest, which has grown into the world´s largest cannabis trade show over its eight years of existence and has become one of the most important events of its kind, led organizers to the idea of ​​bringing a brand new B2B conference. 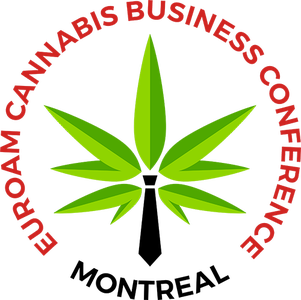 The pilot edition of this international conference took place straight before Cannafest Prague 2017, and both events were interconnected. The location of the Czech Republic in the very heart of Europe makes Prague a perfect location for people from all over the world who are somehow involved in a rapidly expanding cannabis industry. This is one of the reasons why Cannafest trade show has turned out to be such a popular international cannabis event among exhibitors as well as visitors. In recent years, organizers have been focusing on the expansion of cooperation between both Americas and Europe, and the B2B conference was a logical result of their efforts to connect cannabis businessmen from different corners of the Earth. Currently, three interlinked releases are being prepared. 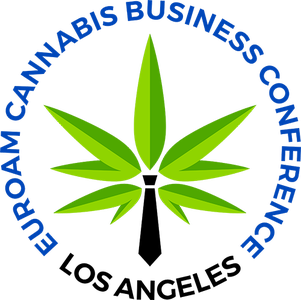 EuroAmCBC Prague – which will run in conjunction with the Cannafest trade show in the same premises, EuroAmCBC Los Angeles - the first test of the US market and EuroAmCBC Montreal - a release linking also the emerging Canadian market.